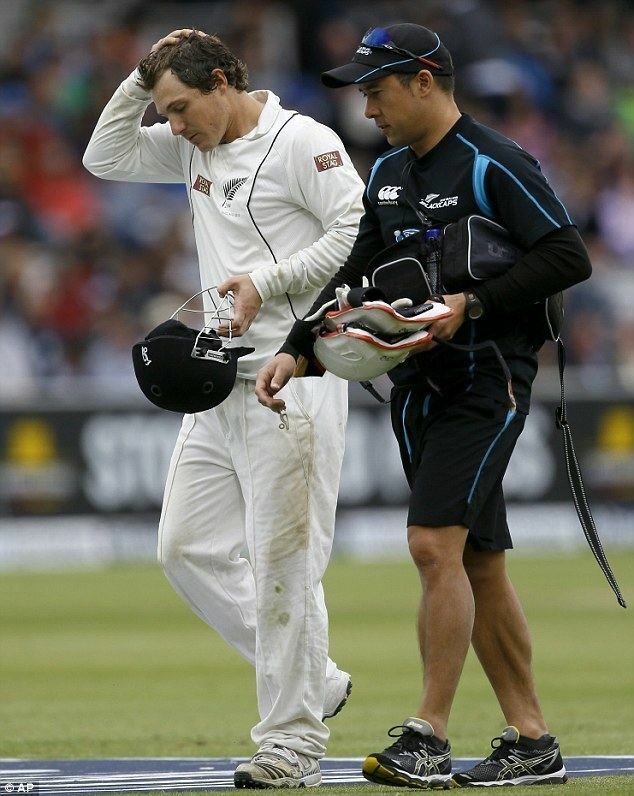 Bradley-John Watling , known as BJ Watling, is a South African-born New Zealand cricketer who has represented Northern Districts since December 2004. He made his Test debut in December 2009 and eight months later played his first One Day International. In 2012 Watling assumed the role of wicket-keeper in Tests. Born in South Africa, BJ Watlings family moved to New Zealand when he was 10 years old. While at Hamilton Boys High School Watling was coached by former Test cricketer Chris Kuggeleijn. During his time at school, Watling won the Gillette Cup twice and he played in the Under-19 Cricket World Cup in 2004. One of his greatest achievements at Hamilton Boys High School was contributing to a 200 + run partnership with Daniel Boughtwood which remains a 1st XI record. Watling also scored 378 in the 2008 Hamilton senior club final, for Hamilton Old Boys against Eastern Suburbs. 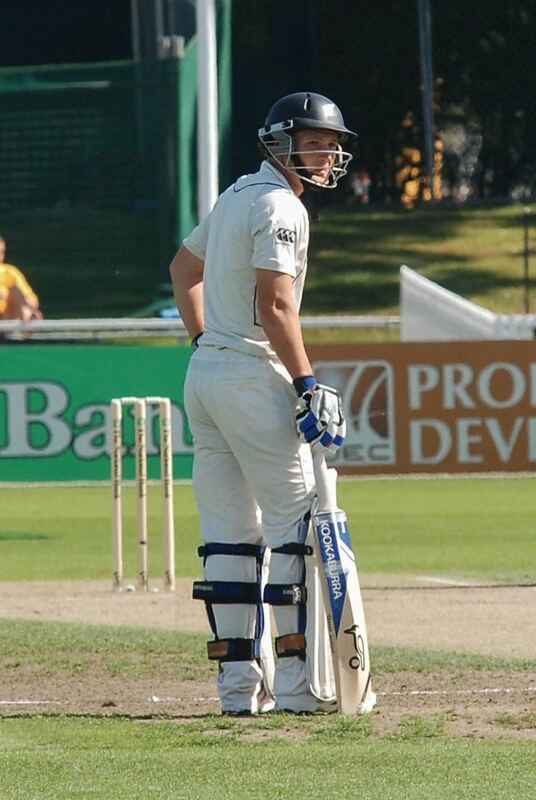 Watling made his first-class debut for Northern Districts against Auckland on 6 December 2004 in the State Championship. Playing as a wicket-keeper he scored 37 in the first innings while batting number eight, but in the second innings was promoted to open the batting with Nick Horsley and was dismissed for one run. In his first two first-class for Northern Districts Watling played as a wicket-keeper, but the team wanted him to play as an opening batsman instead and keeping fell by the wayside. Later in December Watling made his List A debut against Wellington in the State Shield. He opened the batting with Llorne Howell and was dismissed second ball without scoring a run. According to Watling he consciously modeled his batting on that of South African international Jonty Rhodes: "He wasnt the biggest hitter, more an accumulator. He hit well to the gaps and ran well between wickets. Its kind of how I like to play, or at least develop my game to be like."